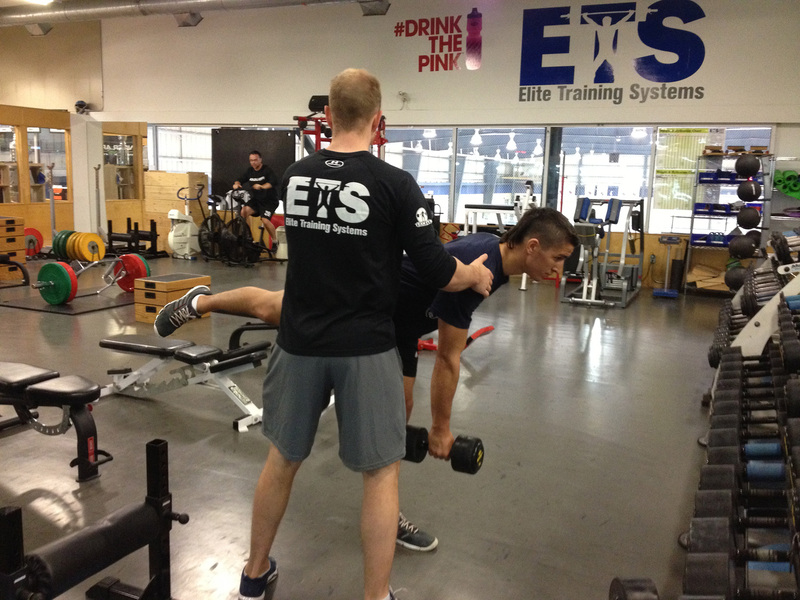 No athlete enrolled in ETS will ever “workout” ever again; now they will TRAIN. 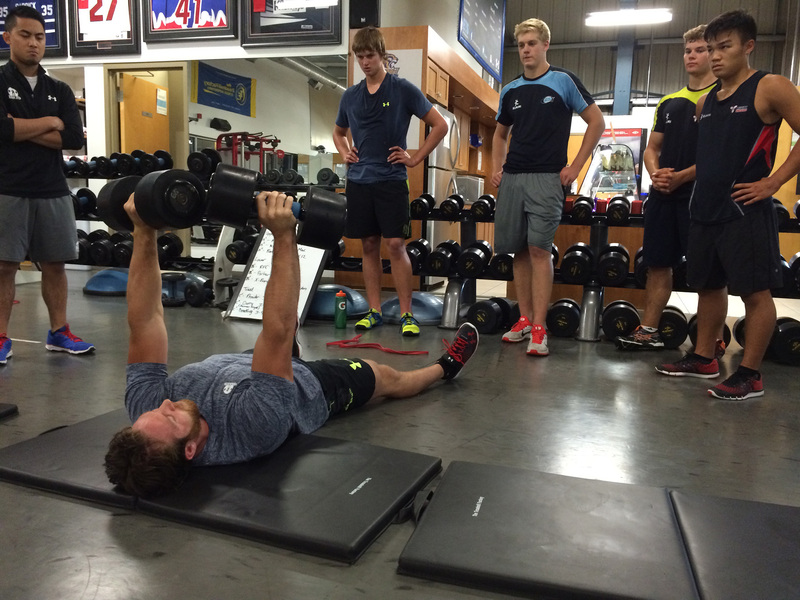 Training means learning proper and efficient techniques from one of our expert strength coaches. 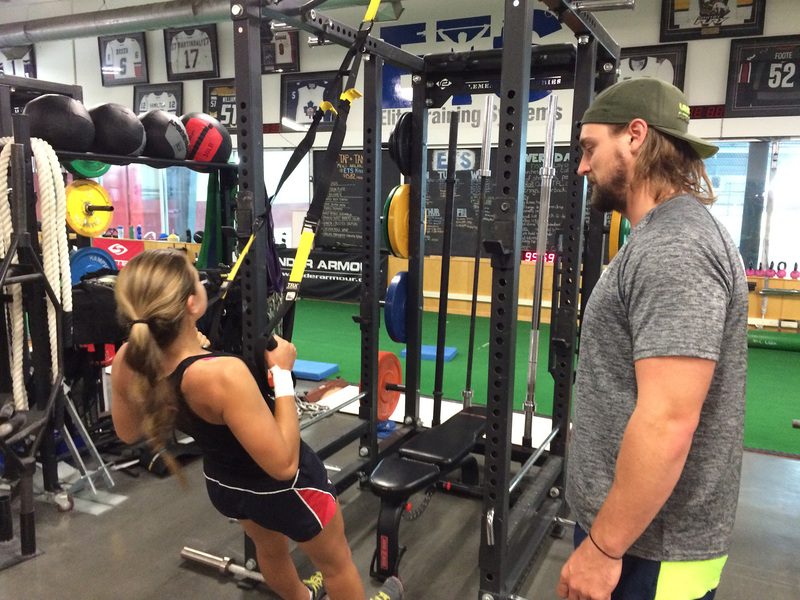 Training means following a program designed specifically for each individual¹s needs. Training means tracking results and seeing progression and results. If you have any further questions regarding training, please Email Jeff.